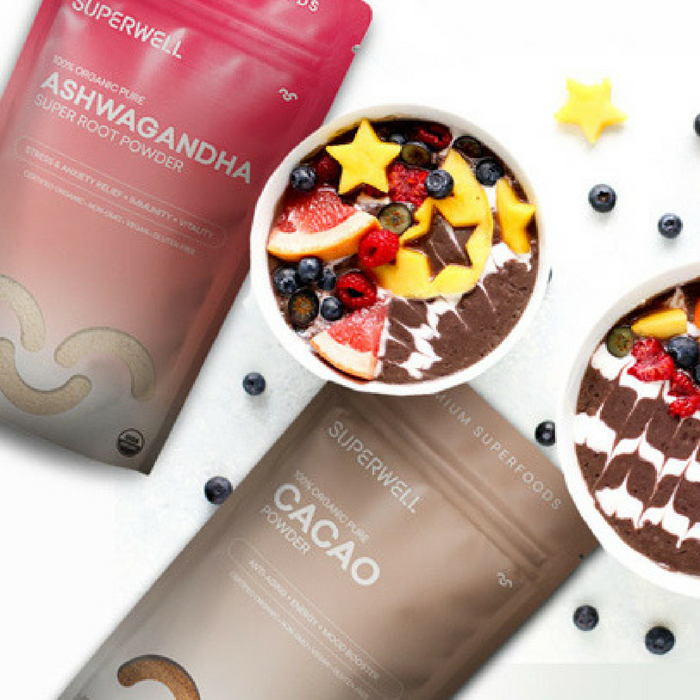 FREE Superwell Organic Super Root Powder! You are here: Home / FREEbies / FREE Superwell Organic Super Root Powder! Here’s another great FREEbie for you! Click here to score a FREE Superwell Organic Super Root Powder ($12.97 value)! All you need to do is click on the “Send Message” button and choose from Cacao, Ashwagandha, or Maca to claim yours. Then, they will send you a link on Facebook Messenger or via email to redeem your FREE product when they officially launch! Nice!